It is no great secret that I still cuddle my faithful teddy bear, Custard, every night. He looks after me as I sleep, and has always been there when I have needed him. I know many of you also have at least one teddy. 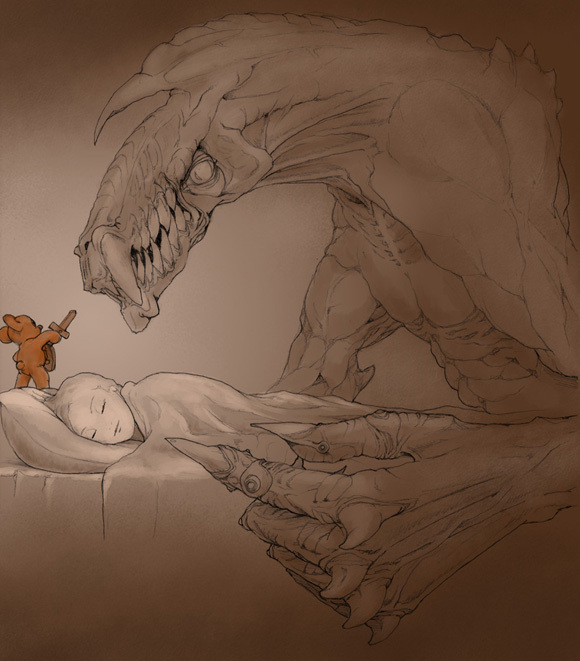 Teddy bears guard us and protect us, often equipped with nothing more than some stuffing and a great deal of courage. They remind me of human social workers who do a similar sort of job and who also have my respect. To all the new graduates of Teddy College, I offer my heartiest congratulations, and may you go out into the world, spreading love and safety. P.S. I hope that the teddy in Sweden is reunited with its human as quickly as possible.